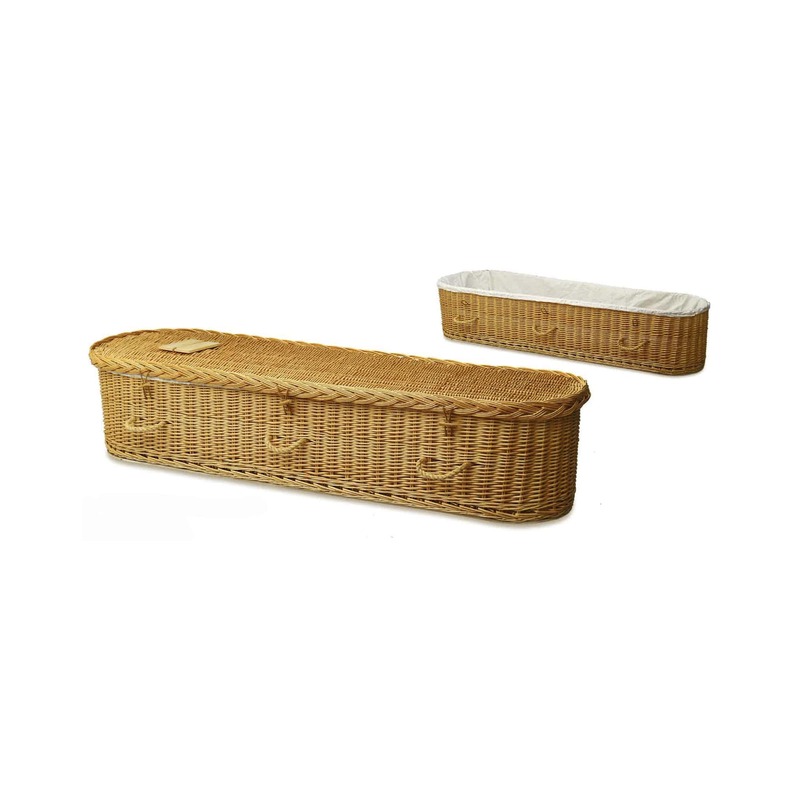 The coffins or casket is both a vessel as well as an expression of a life lived. 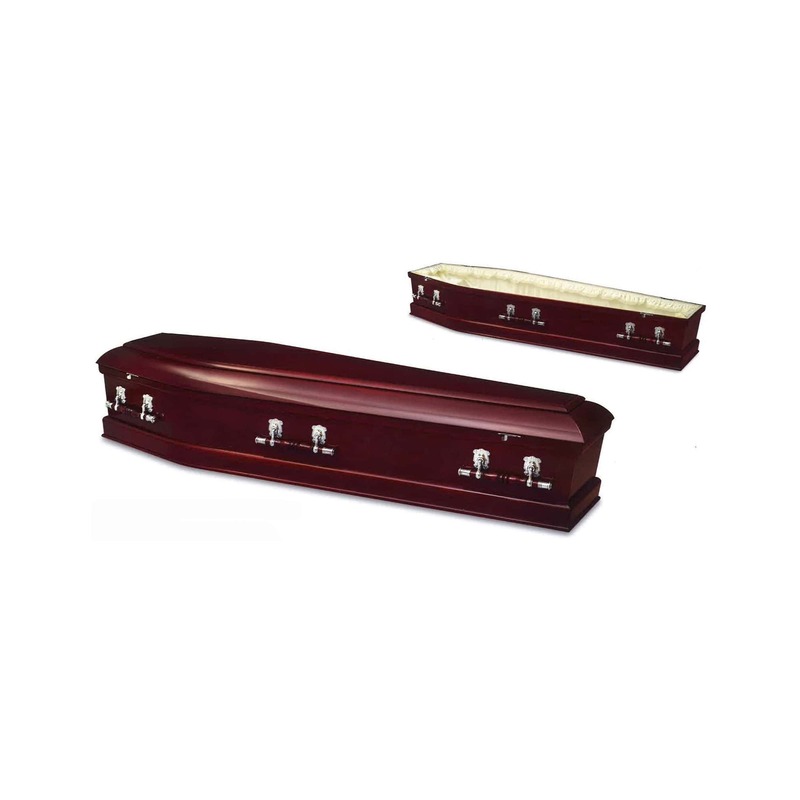 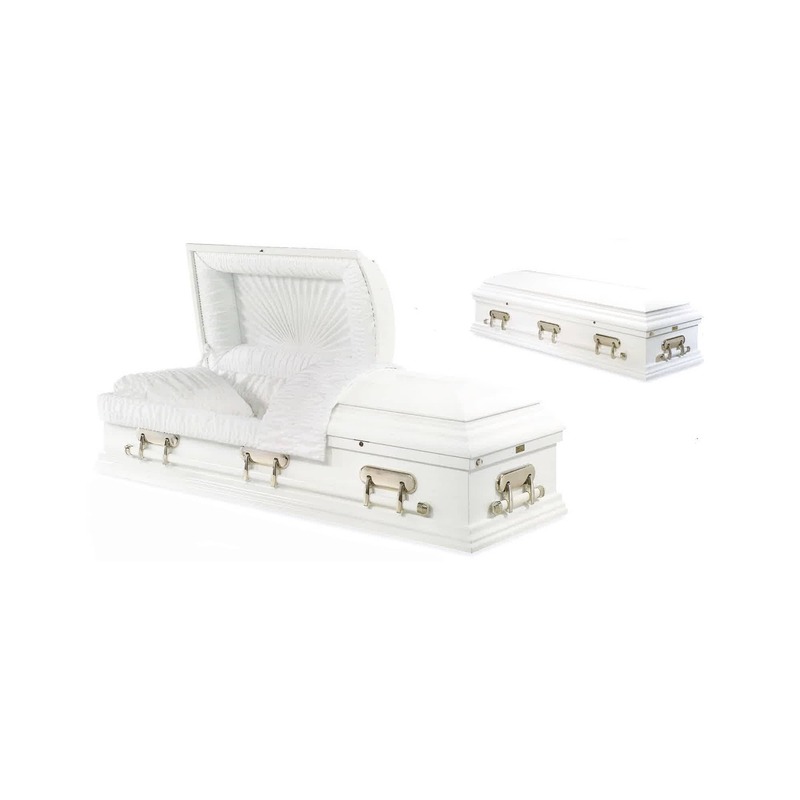 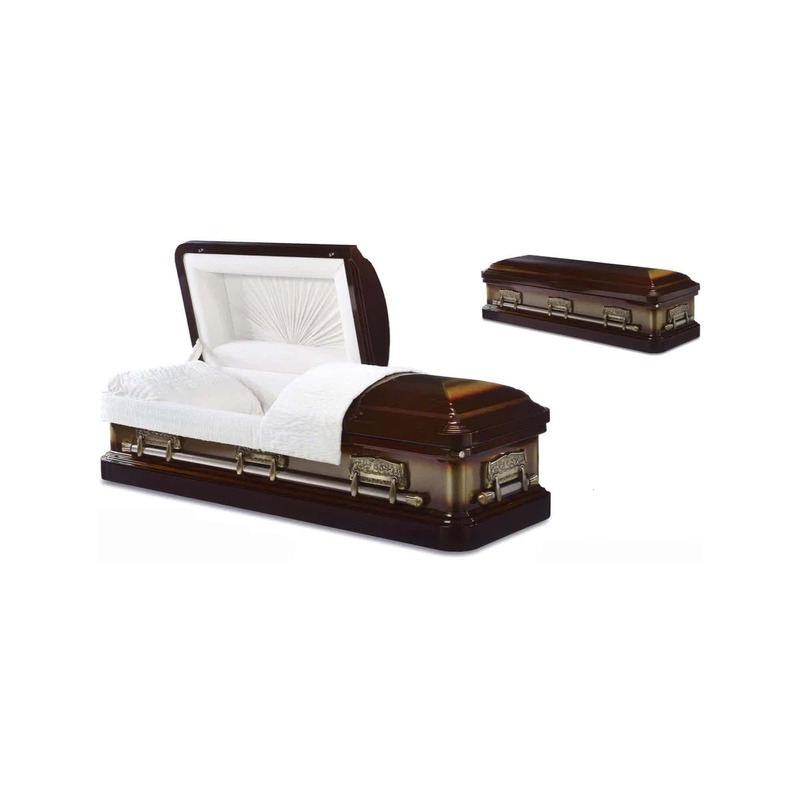 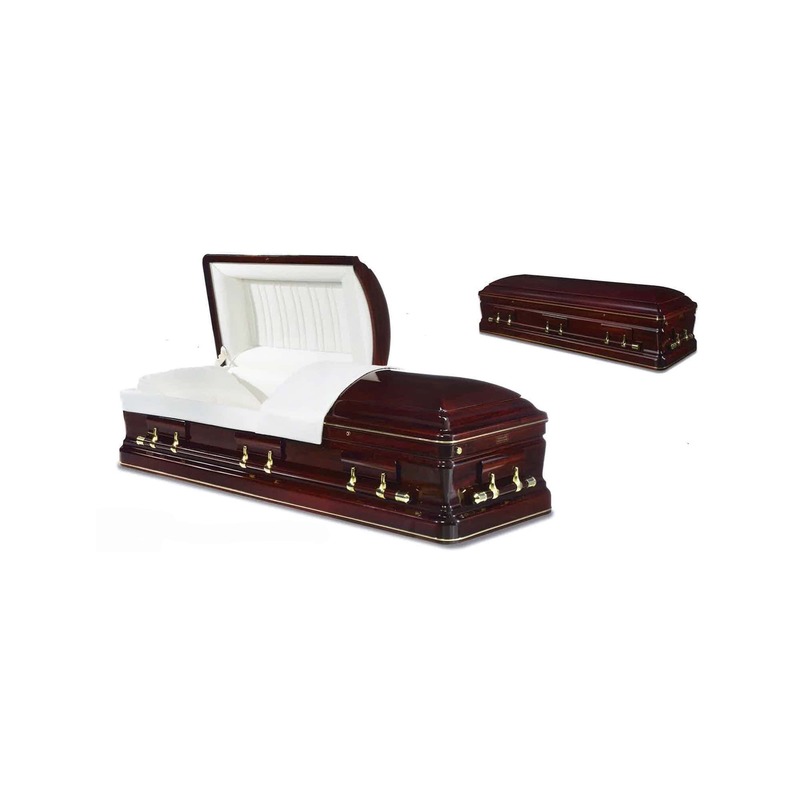 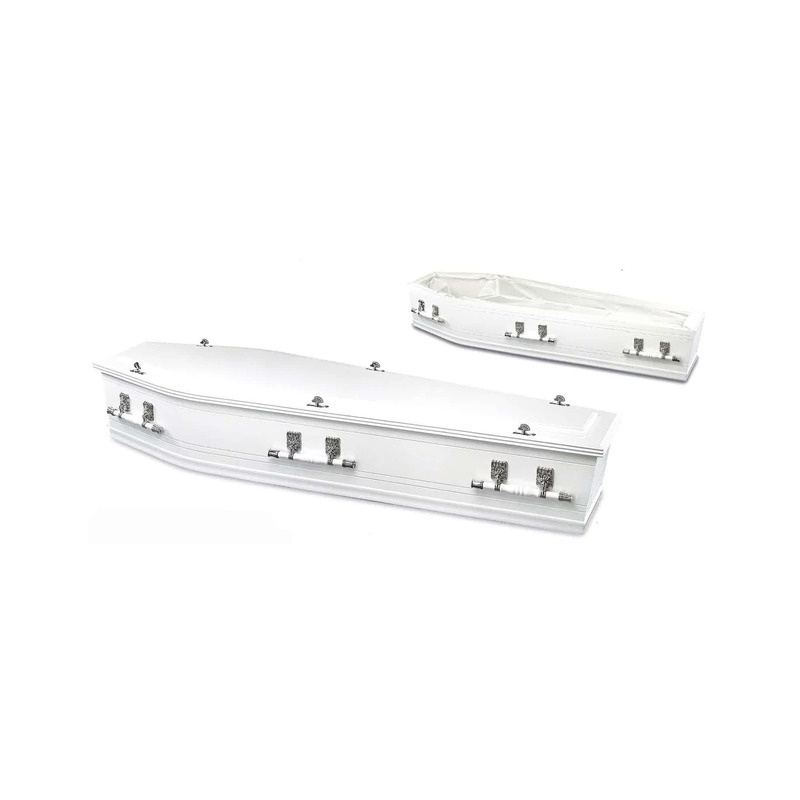 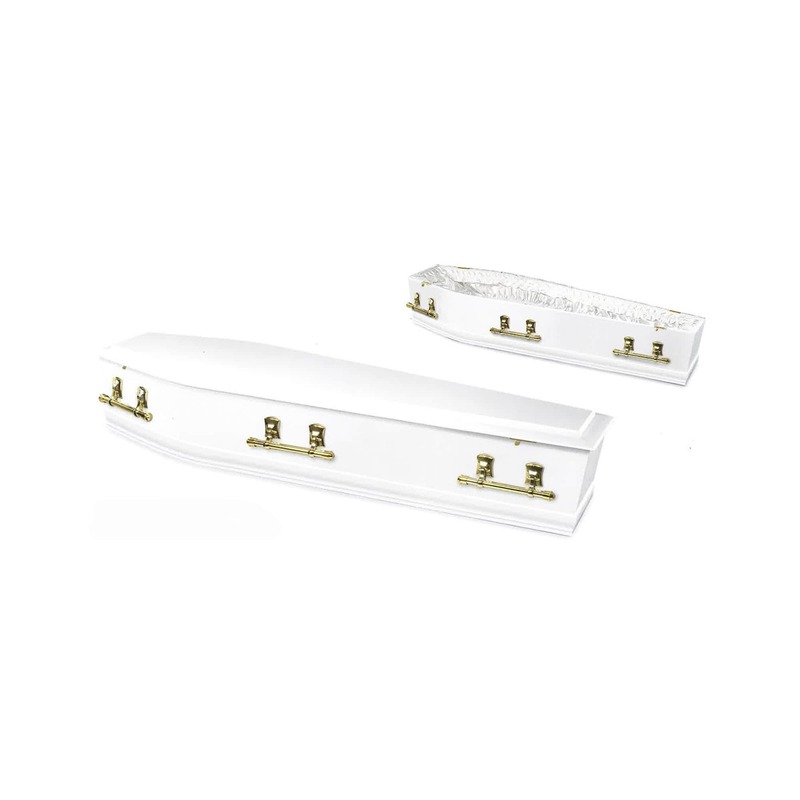 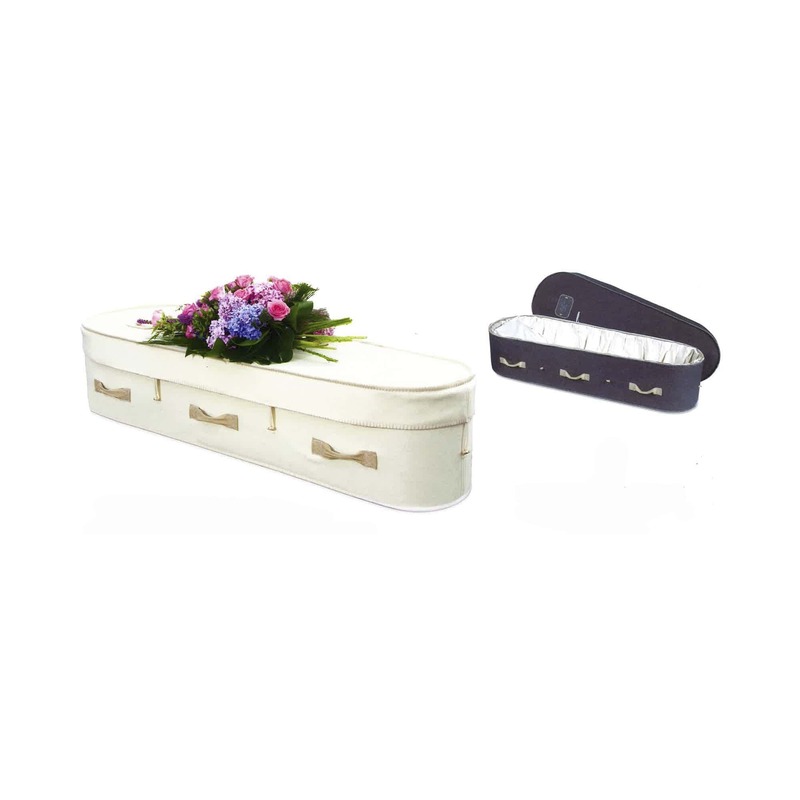 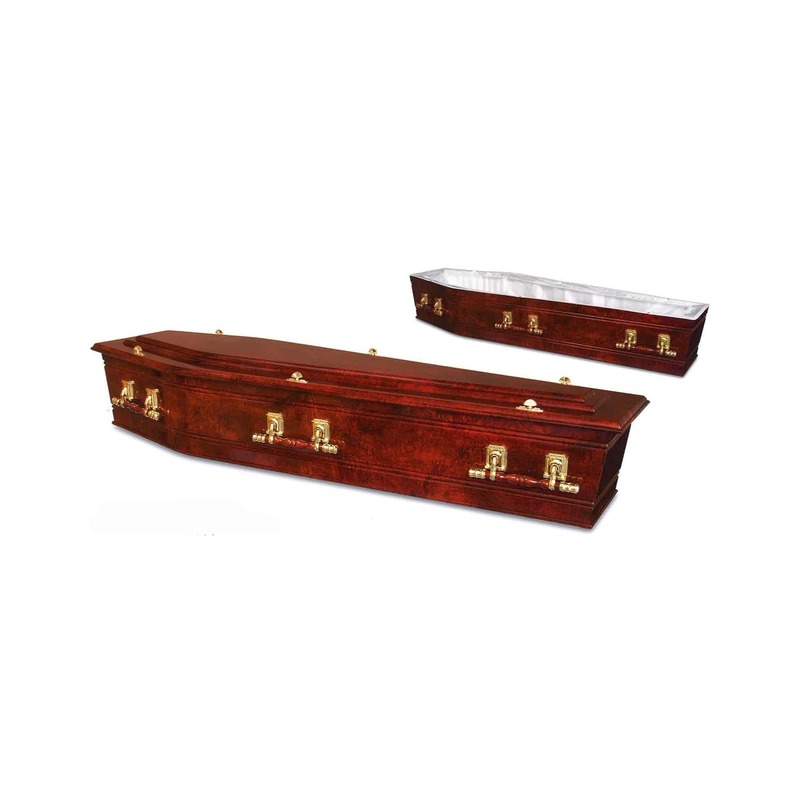 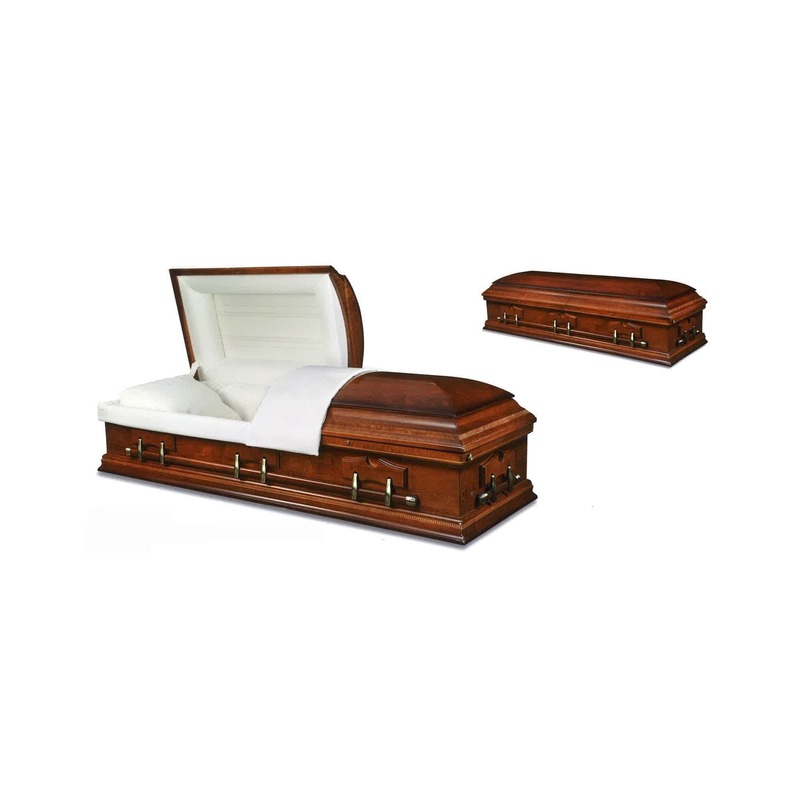 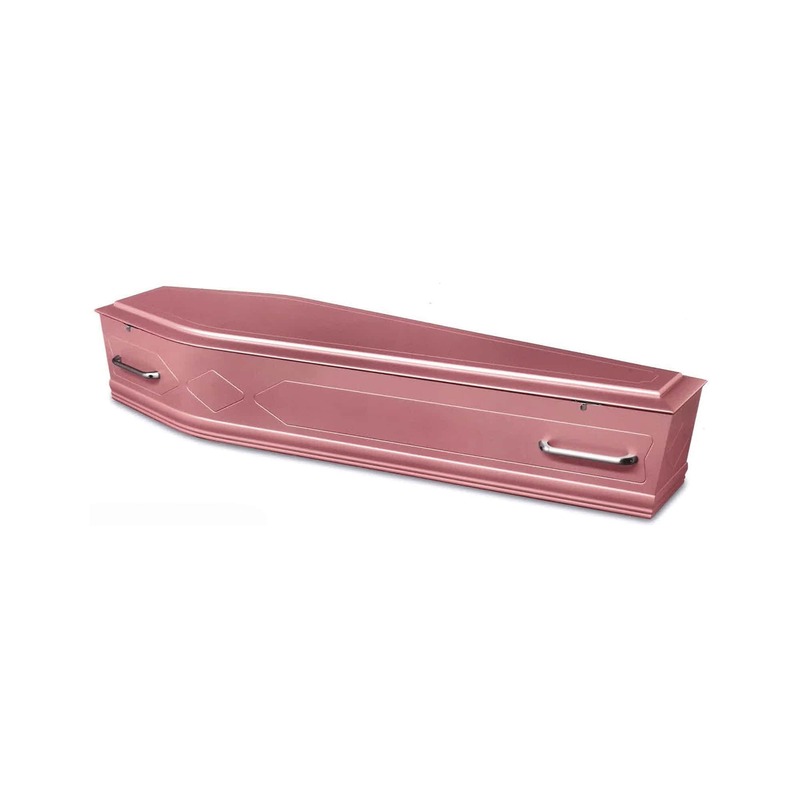 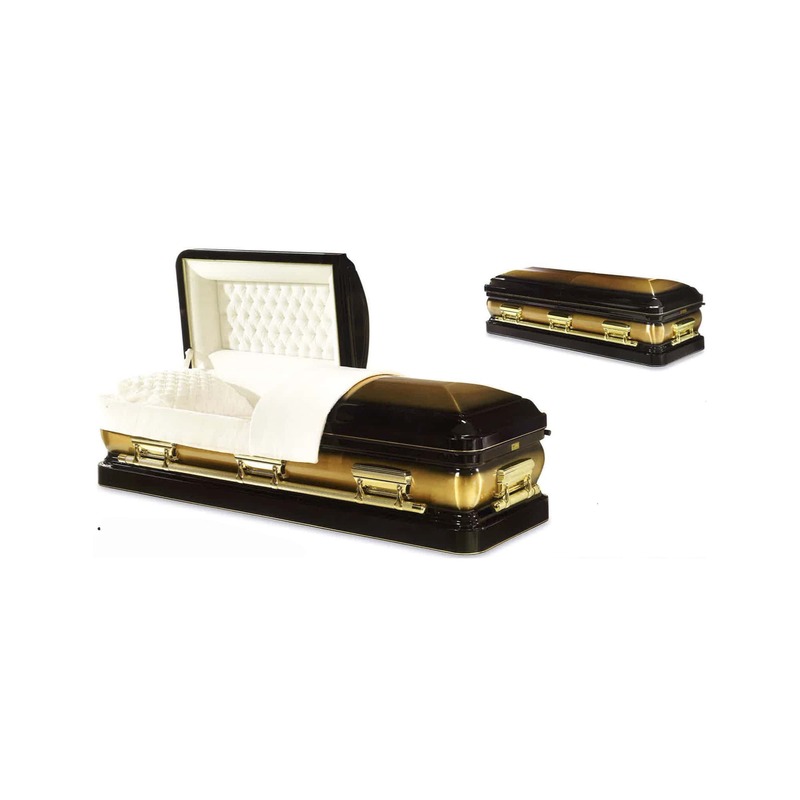 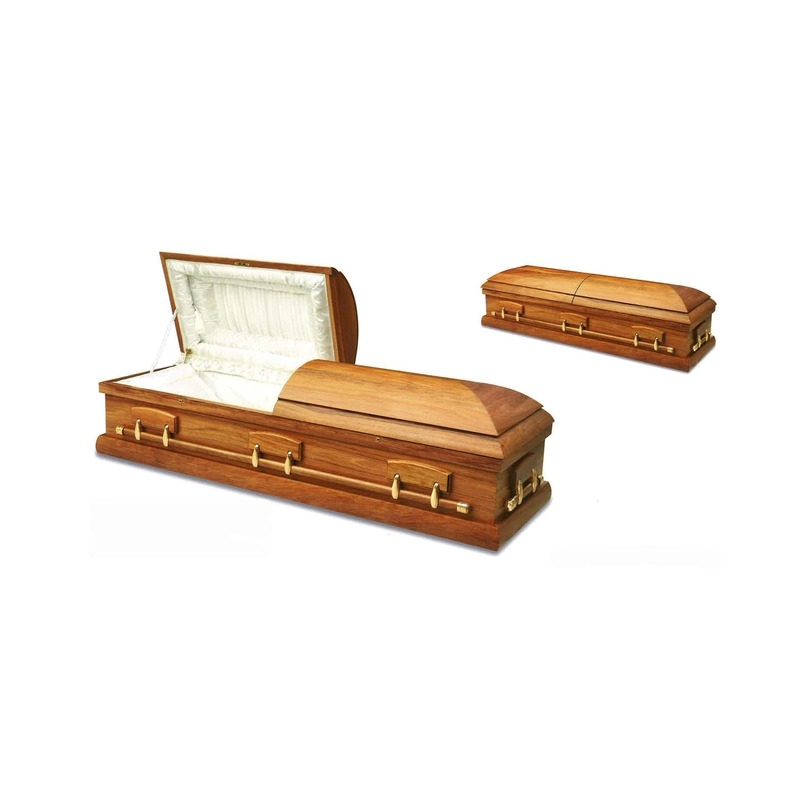 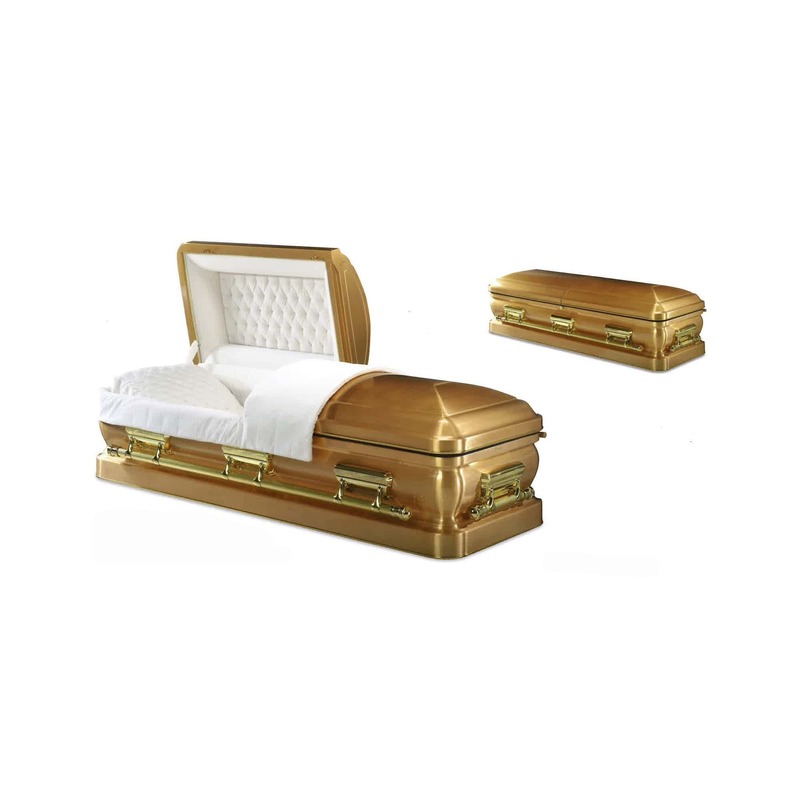 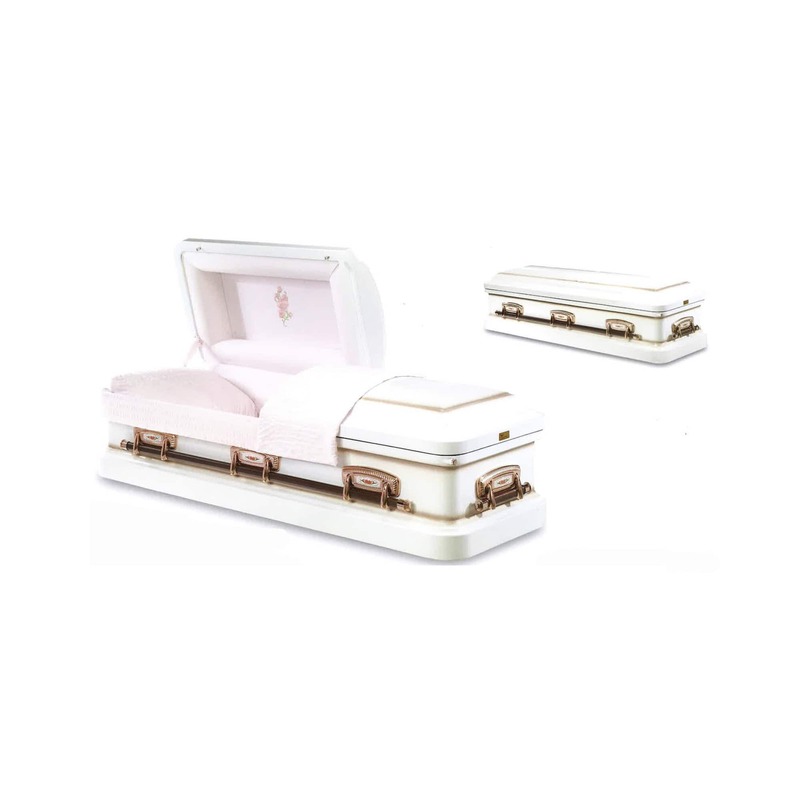 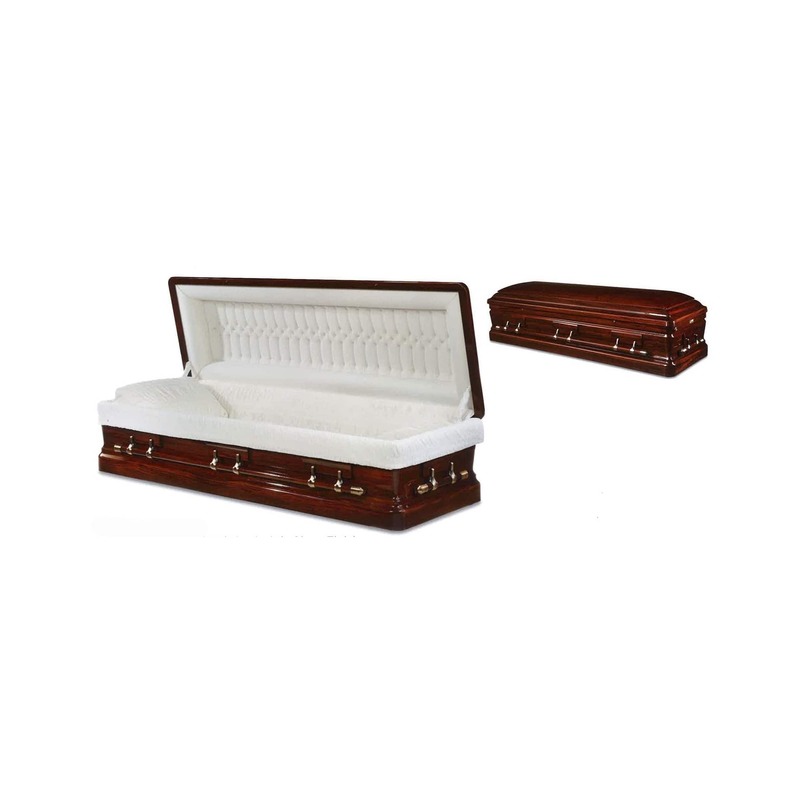 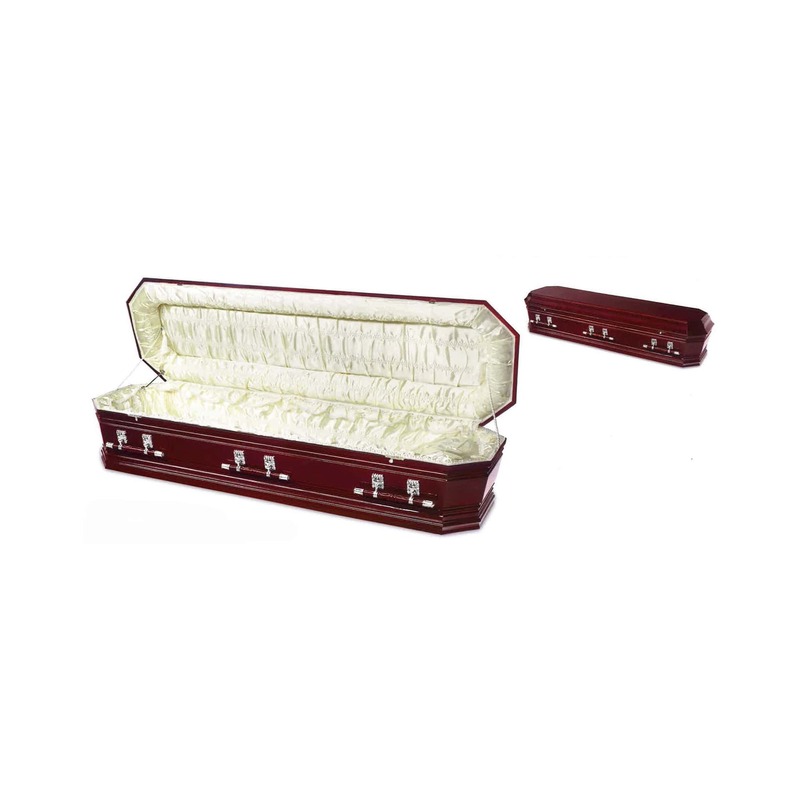 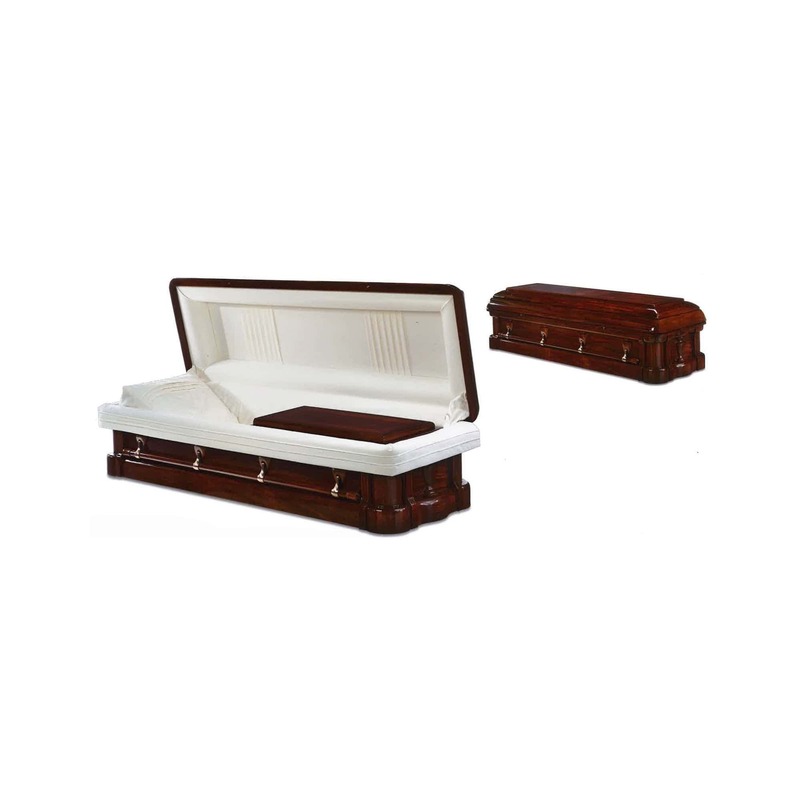 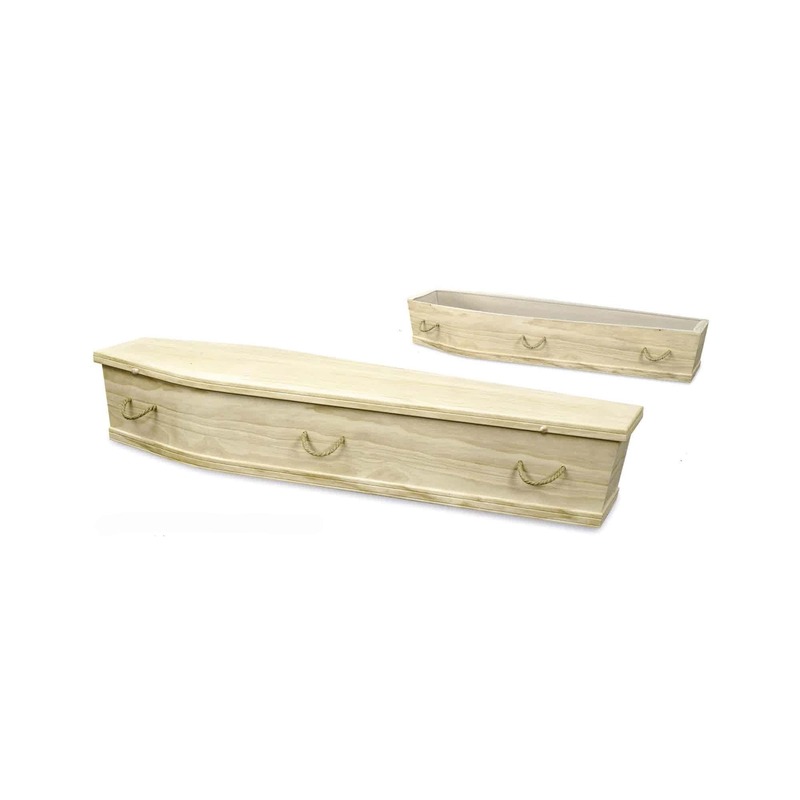 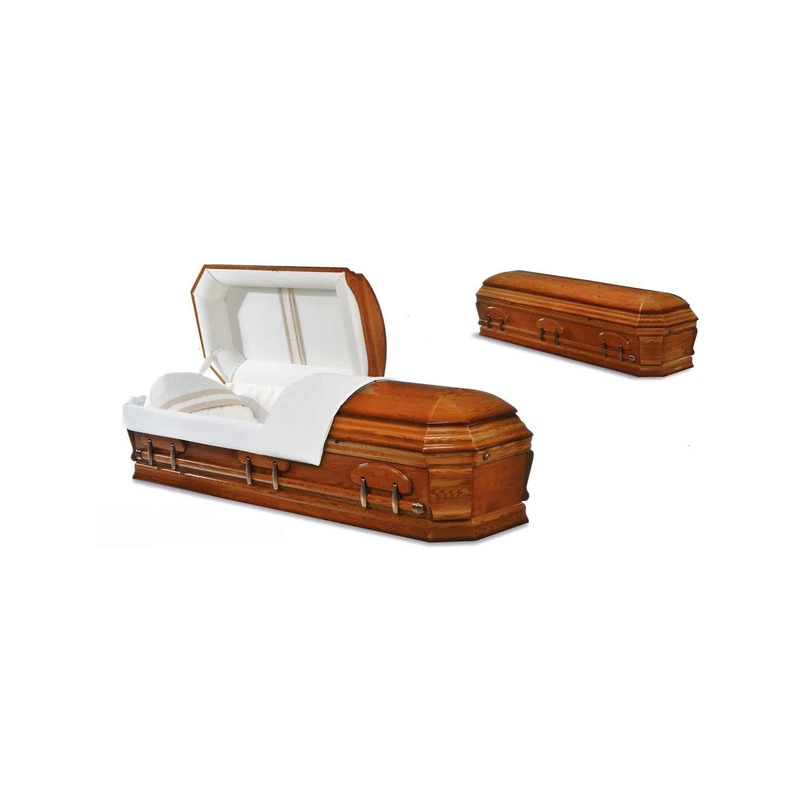 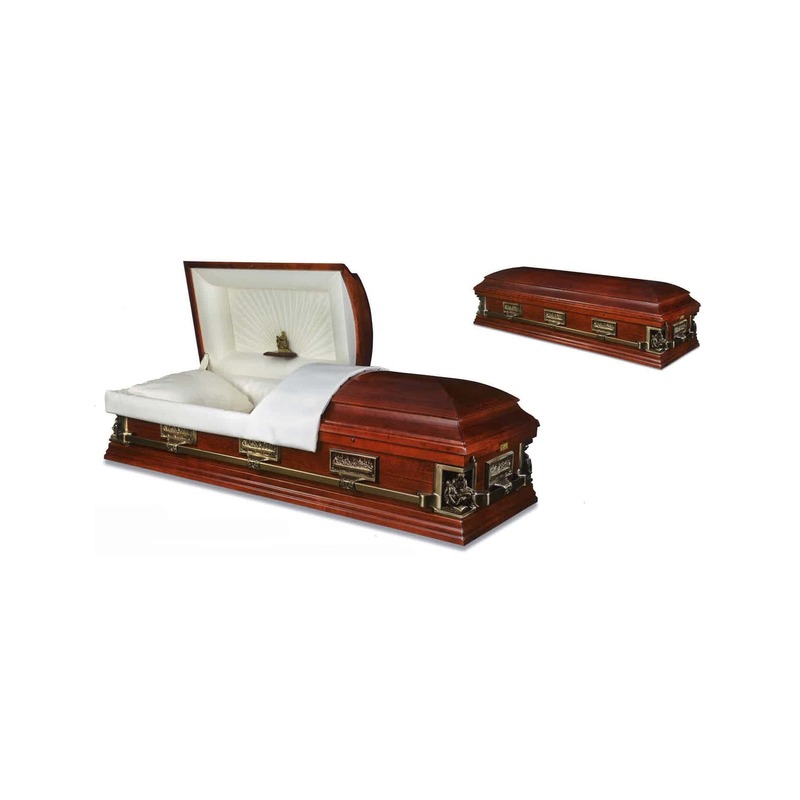 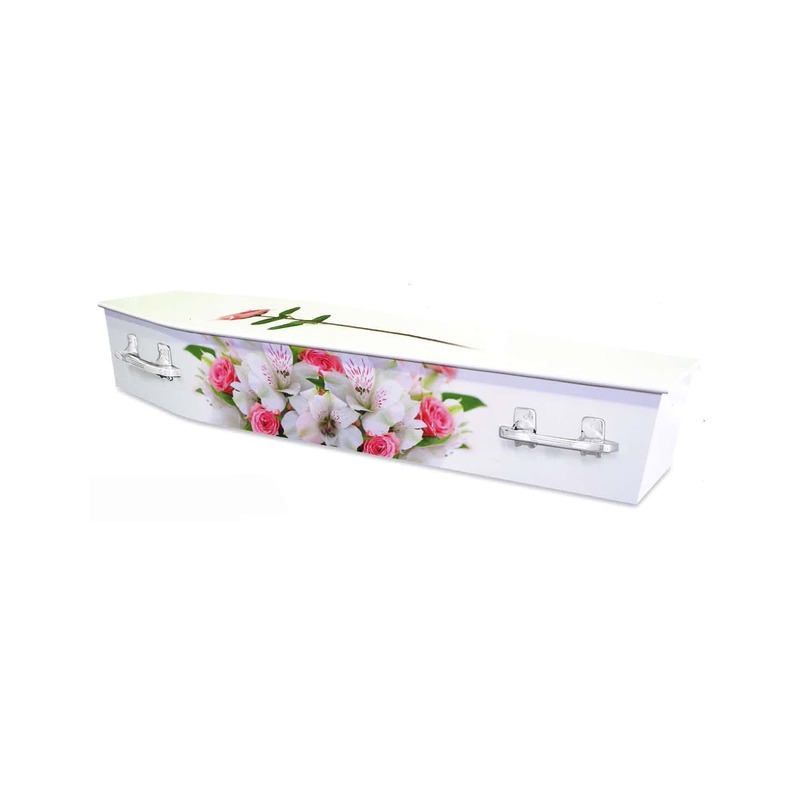 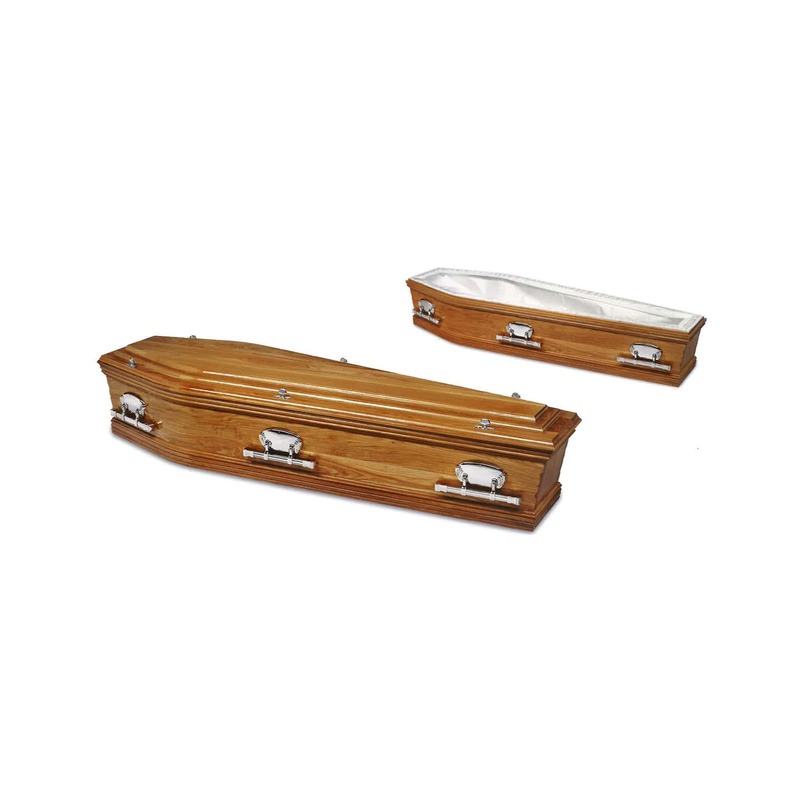 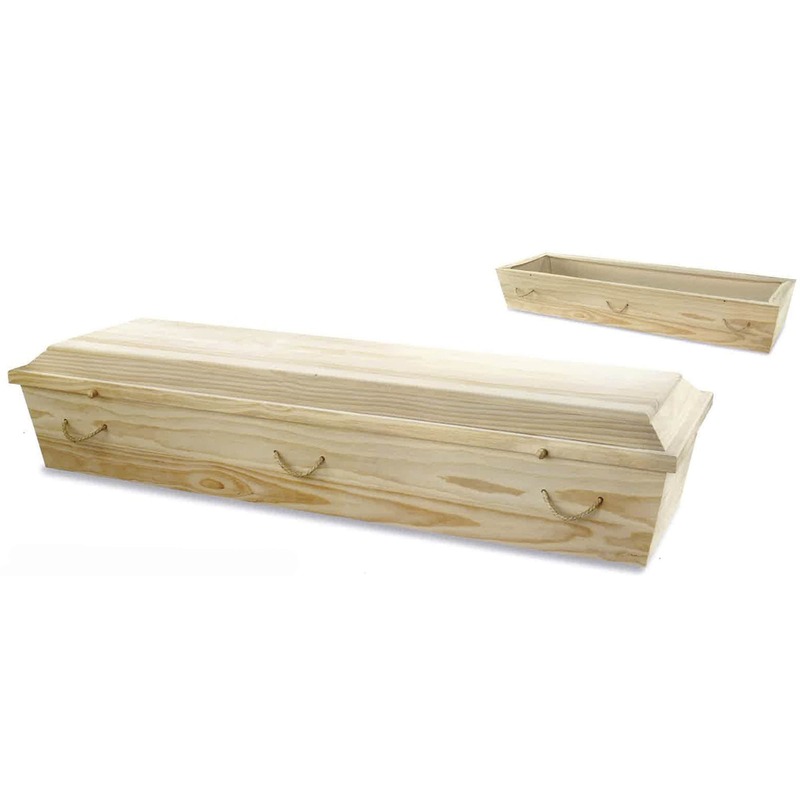 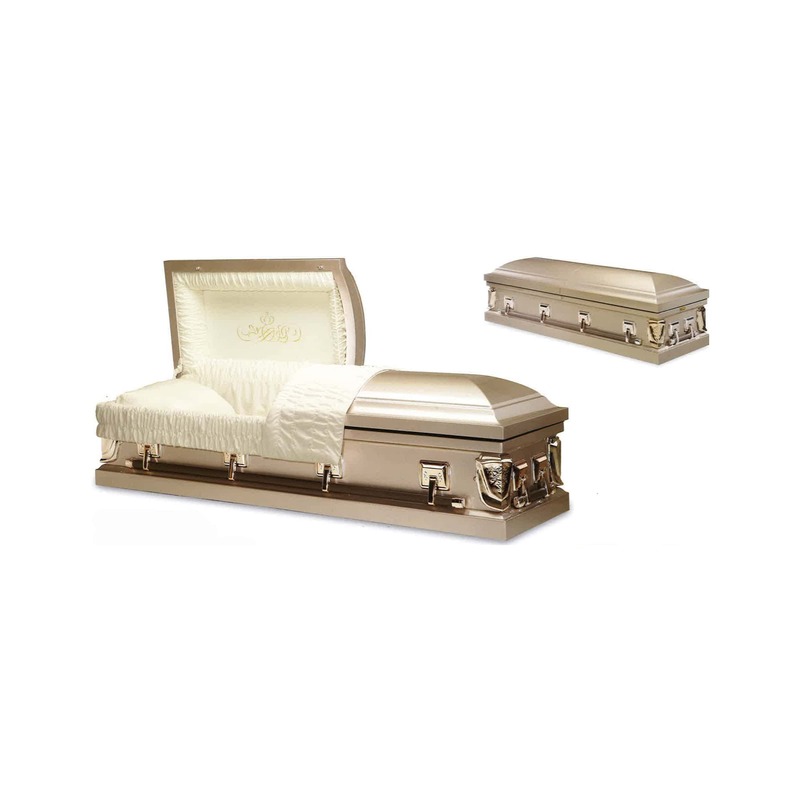 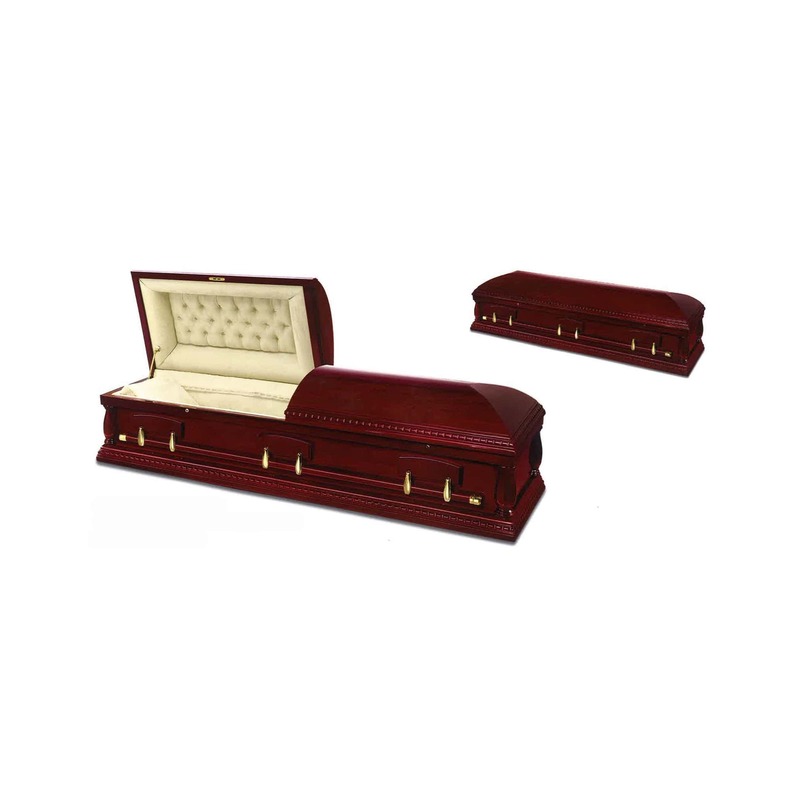 For many of us, choosing a coffin can be a difficult task and the range of coffins available now-a-days is quite extensive. 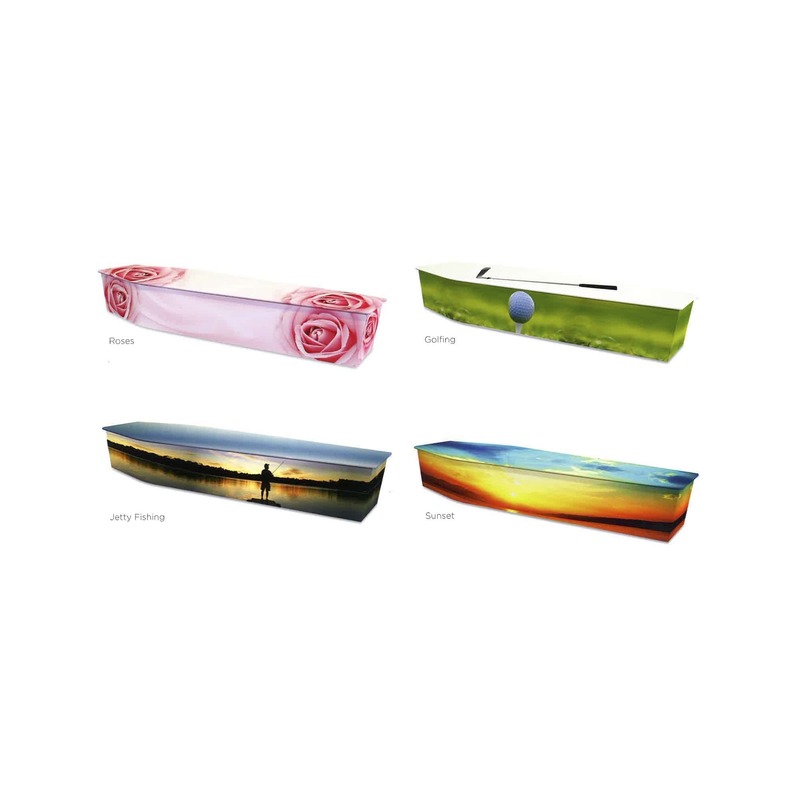 Our range is designed around being able to offer variety in the aspects of cost, colour, material and environmental factors.